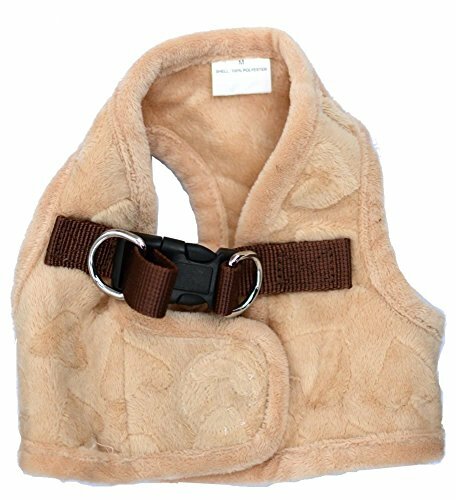 Size: -- Choose Size -- Medium: Neck 11" XLarge: Neck 15"
Lined with fleece on the within to offer warmth for your pet. Very same safety criterion on all buckles. Standard Halter Harnesses dogs felines harness: a nice breathable textile Soft Polyster product; Adjustable breast belt as well as quick-release fastening; Comfortable cushioned neck opening; Maker washable, however hand cleaning as well as air drying out are recommended; Soft Harness is our ideal selling harness. It is made out of 100% Polyester, which is light-weight, breathable as well as extremely soft to the touch an adjustable breast belt with an easy breeze on/off fastening as well as a D-ring on the back to hook any kind of typical chain onto the harness. Although this harness was developed with smaller types. 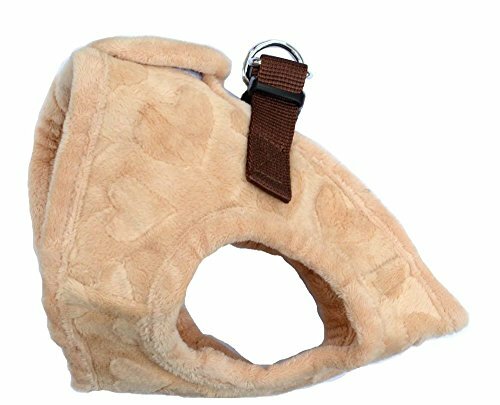 utilizing a harness instead compared to a collar to stroll a pet dog, decreases the tension as well as stress on their neck.As guideline, purchase one size larger.